Republican Florida U.S. Senate candidate Rick Scott plans to appeal after a federal judge handed down a ruling Thursday that mandated voters whose ballots were rejected because of signature mismatch must be given the chance to verify their ballots. U.S. District Judge Mark Walker’s ruling that gave more than 4,000 voters until 5 p.m. Saturday to verify their ballots did not fully satisfy Scott’s Democratic rival, Sen. Bill Nelson, either. Democrats had asked Walker to discard Florida’s signature match law, according to WPBF. “Big victory in our Florida signature mismatch lawsuit! Federal court extends deadline for voters to ‘cure’ their rejected ballots until Saturday at 5 p.m. Per Court: ‘Disenfranchisement of approximately 5,000 voters based on signature mismatch is a substantial burden,'” Marc E. Elias, an attorney representing Nelson, wrote on Twitter Thursday. Walker, an Obama appointee, has been in the spotlight for ruling against Scott’s policies before. Walker decided in March that Scott and his cabinet had to replace Florida’s 150-year-old voting rights restoration process for felons, reported the Tampa Bay Times. That led to a state referendum that restored voting rights to nearly 1.5 million convicted felons on Nov. 6. 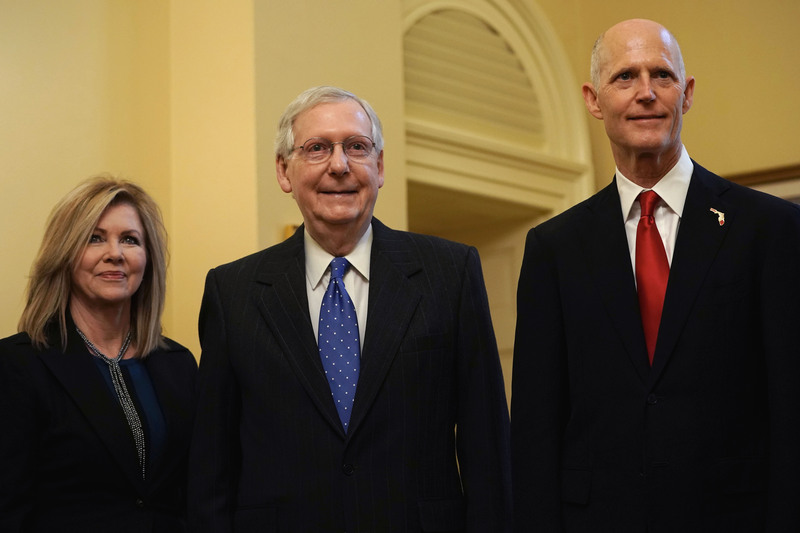 Both Florida Sens. 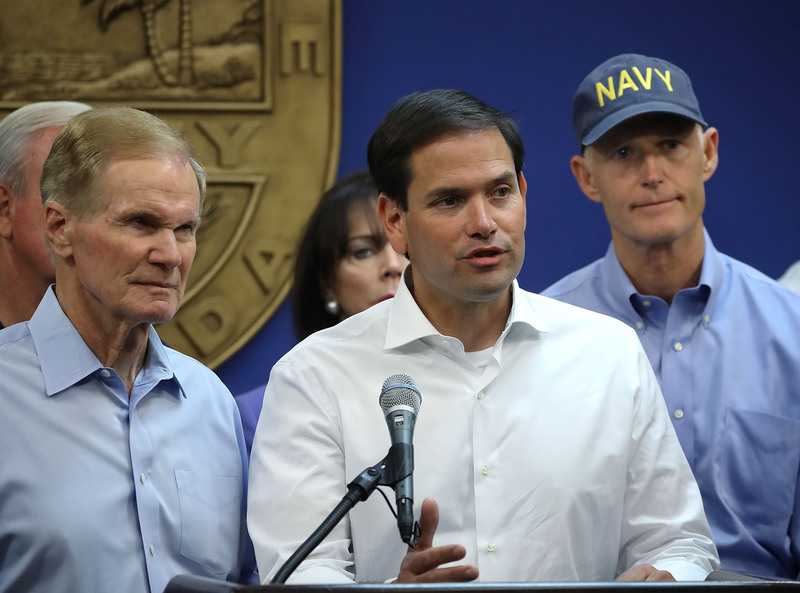 Nelson and Marco Rubio, a Republican, recommended Walker to the federal bench in 2012, according to The Miami Herald. “We are immediately appealing this baseless decision and we are confident we will prevail in the Eleventh Circuit. Let’s be clear — Bill Nelson’s high-priced Washington lawyers went to court to argue against a process that they previously argued for,” Scott campaign spokesperson Lauren Schenone said Thursday, according to ABC Action News. In his ruling, Walker highlighted the importance of following procedure during the election process. “There is no doubt that to run an election, the state must impose deadlines and rules to govern an efficient and transparent election process. There is no doubt that election officials must make certain calls, under the rules, that deserve review. And there is no doubt some of those calls may hinge on highly subjective factors,” Walker wrote in the Thursday ruling. Walker will preside over additional federal lawsuits filed by Nelson and Democrats, reported WSJ. Scott’s margin over Nelson makes it “mathematically impossible” for the incumbent to regain the seat, Scott campaign spokesperson Chris Hartline told The Daily Caller News Foundation Wednesday. Scott led by roughly 12,000 votes, according to WSJ Thursday. The ruling comes after Scott traveled to Washington, D.C., this week to attend the Senate’s freshman orientation. Another high-profile Florida race is also going through a recount after Democratic gubernatorial candidate Andrew Gillum withdrew his concession to Republican candidate Ron DeSantis Saturday. President Donald Trump demanded that Florida call the races for Scott and DeSantis, on Twitter Monday. “The Florida Election should be called in favor of Rick Scott and Ron DeSantis in that large numbers of new ballots showed up out of nowhere, and many ballots are missing or forged. An honest vote count is no longer possible-ballots massively infected. Must go with Election Night!” Trump wrote on Twitter. The Scott and Nelson campaigns did not immediately respond to TheDCNF’s requests for comment Thursday.